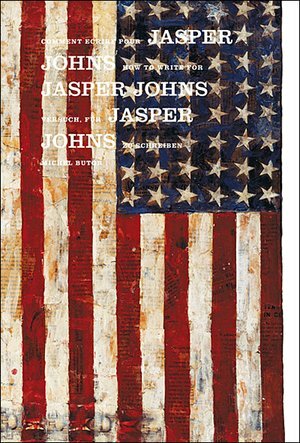 This unedited text by Michel Butor is half way between an essay and a poetical homage to the American artist, with whom met with on various occasions during his academic and literary career. 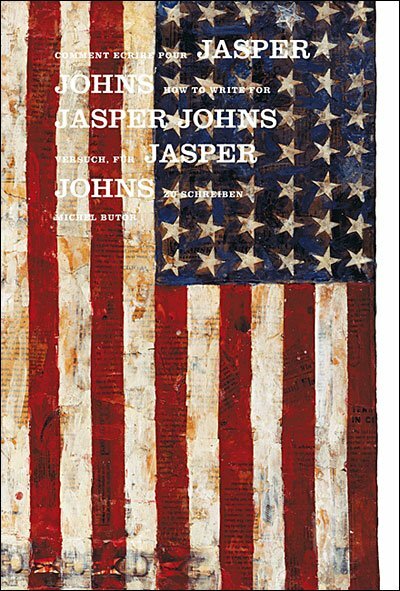 In Butor's own words: I have been able to write a little about Jasper Johns and of him. I have tried to write for him. Only he can say if I have succeeded . Original French text, translated to English and to German.